Sony, sue Nintendo, please. This is beyond a joke. 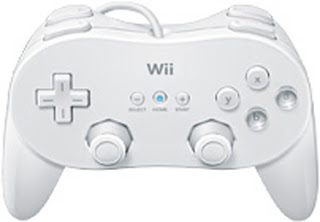 Nintendo has released a new controller called "Classic Controller Pro". You HAVE to see this thing. If this isn't a rip off of all PlayStation controllers nothing is. 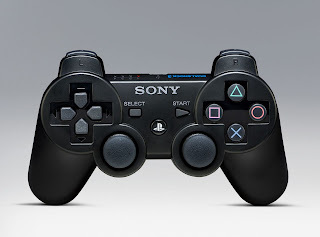 It looks like a cheap Chinese copy of the PlayStation 3's SIXAXIS controller (you know the one that doesn't include the rumble feature). Select, Start, a "Home" button, 4 buttons on the right in the shape of a diamond, 2 central analog sticks, 4 shoulder buttons. Sue the pants off them, please! It might help get some of that Wii cash cow you deserve. The Wii is now officially nothing more than a PlayStation 2. What's next, Singstar mics? Buzz controllers?